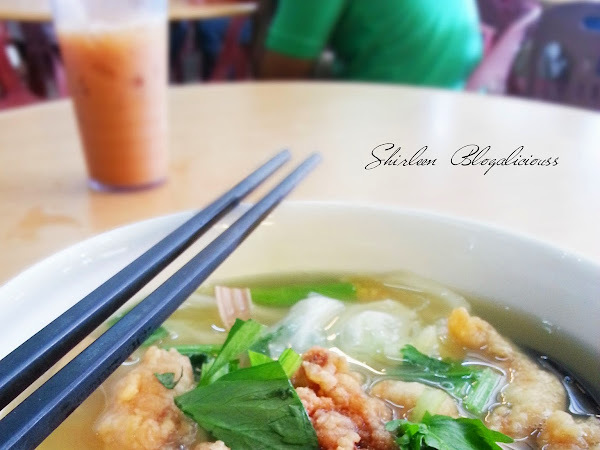 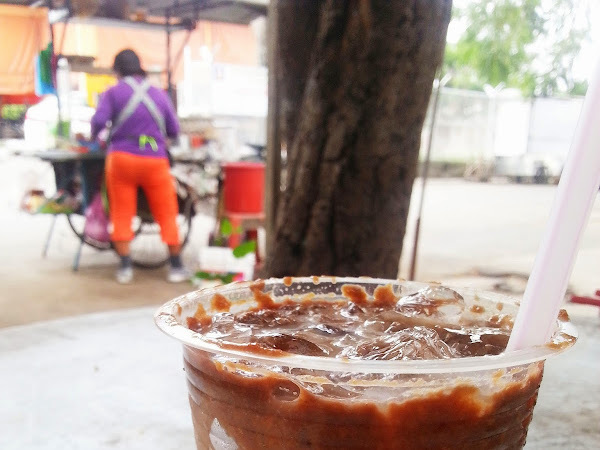 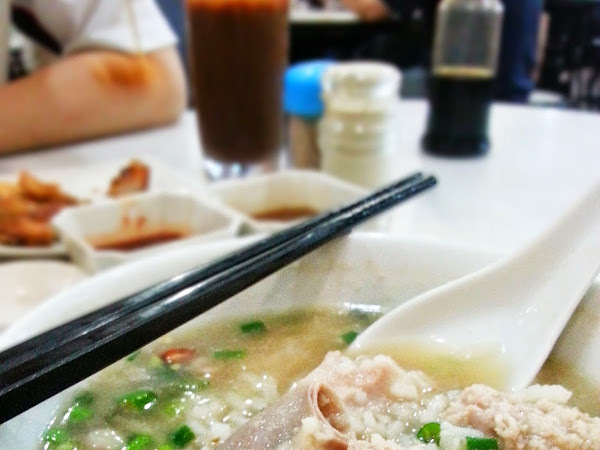 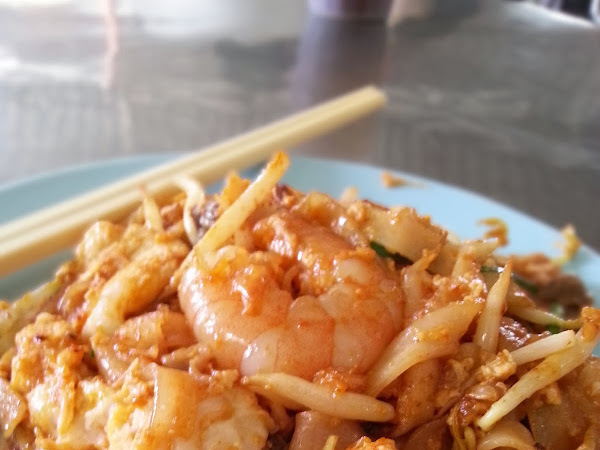 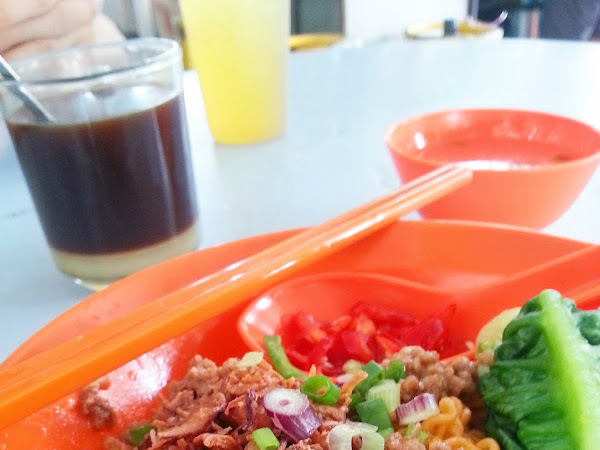 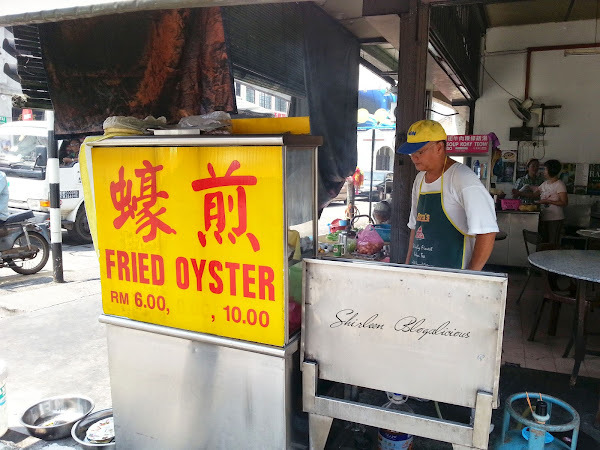 A Malaysia and Penang food, lifestyle and travel blog. 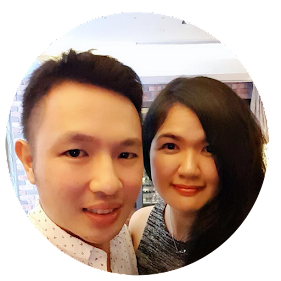 A couple from Penang - Ee Pin & Shirleen who love travelling, hunting food, photography, trying new things, knowing new people. 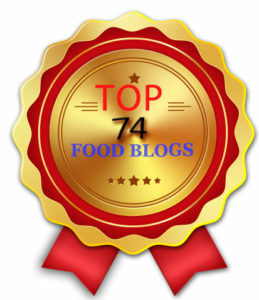 Please contact us at crispoflife@gmail.com for any queries, news, events, or reviews.